GAF has qualified Del Home Improvement as "Factory Certified"
Del Home Improvement is . . . Choosing Del Home Improvement is your assurance youll be dealing with a quality, reputable, and dependable professional contractor not some fly-by-nighter. Because of their unique training and factory-certified status, roofs that are installed by Del Home Improvement are eligible for special warranties all backed by GAFs financial clout as North Americas largest roofing manufacturer. After all, a warranty is only as good as the manufacturer that stands behind it. 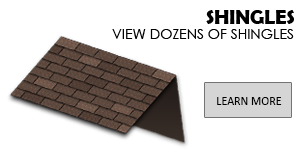 With a GAF roof, you know you will be covered throughout the warranty period without fail! 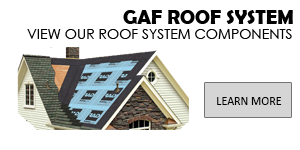 Ask your Del Home Improvement roofing advisor which warranty option is best for your home. Dont trust your biggest asset to just any contractor. Del Home Improvement is GAF Factory Certified and your best and safest choice!